[Richmond, CA] – The California Arts Council announced its plans to award $13,500 to the Richmond Art Center as part of its Arts Education: Extension program. The funding from the California Arts Council will support Art in the Community’s after school artist residencies in West Contra Costa County Unified School District (WCCUSD) elementary schools. The 20 week residencies will take place over the course of the 2018-2019 school year, in partnership with the district’s office of expanded learning. The Richmond Art Center is one of 169 grantees chosen for the Arts Education: Extension program. 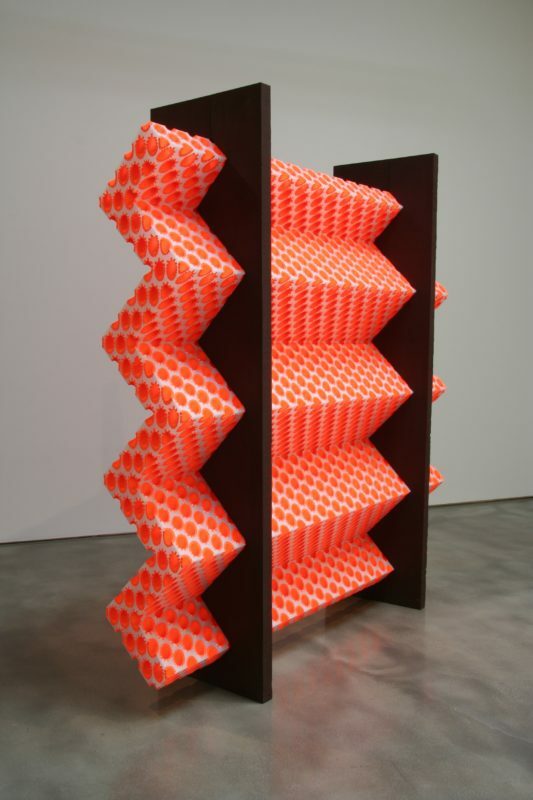 The award was featured as part of a larger announcementfrom the California Arts Council. To view a complete listing of all Arts Education Extension grantees, visit http://arts.ca.gov/programs/files/FY1718_ProjectDescriptions_AE-EXT.pdf. About the Richmond Art Center: The Richmond Art Center is the largest visual arts center in the East Bay, delivering exciting arts experiences to young and old alike who reflect the diverse richness of our community. The Art Center features hands-on learning, well-equipped studios, Art in the Community programs and contemporary exhibitions in its galleries. About the California Arts Council: The mission of the California Arts Council, a state agency, is to advance California through the arts and creativity. The Council is committed to building public will and resources for the arts; fostering accessible arts initiatives that reflect contributions from all of California’s diverse populations; serving as a thought leader and champion for the arts; and providing effective and relevant programs and services. We are working with local artist Joani Share, Creative Sonoma, and the Napa Valley Arts Council to collect new and gently used art supplies to donate to artists who have lost their homes and studios in the recent wildfires in the North Bay. We encourage you to bring any art supplies you would like to offer, including drawing pads, drawing paper, charcoal paper, oil paint, oil pastels, a variety of drawing pencils, and paint brushes. Printmaking materials, ceramics, tools, and fabric paint and textile arts materials are also welcome! Bring your art supplies to the Front Desk during regular business hours: Tuesday through Saturday, 10am to 5pm. We will also be collecting art supplies at our Closing Reception, on Saturday, November 11 from 2:00 to 5:00 pm. Joani shared her thoughts about the donation drive with us: “The news of the fires that spread so quickly through Napa and Sonoma were so upsetting to watch on the news. As an artist, I would be so distraught if my entire body of work and all my art supplies went up in flames in just a matter of minutes. I tried to put myself into the mind of the artists who lost everything in the inferno, so at the meeting of the Concord Art Association which was held a day after the fires began I asked my fellow members to bring new or gently used art supplies to our next meeting. I didn’t have a name yet for this campaign, but when I got home, it was clear- it had to be called “stART over” – because that is what the artists who lost everything would be doing. I contacted the largest art organizations in that area, Creative Sonoma and the Napa Valley Arts Council, and both were happy for the help, and were willing to distribute the supplies to the artists in need. RICHMOND, CA — September 25, 2017 — The 2nd Annual Bay Area Mural Festival (BAMFest 2017) is bringing together 10 master muralists and 2 East Bay youth groups in the painting of 10 environmentally themed murals October 2-8 in Richmond, CA. The festival will end with a Closing Celebration at Richmond Art Center Sunday, October 8, 2017 from 1:00 pm – 6:00 pm with community painting, performances by local musicians and dancers, kids activities, and bike tours of the new murals, which is free admission and open to the public. The murals will run along Macdonald Ave. in Downtown Richmond. More information on the closing celebration at www.bamfest.org. The Bay Area Mural Festival Closing Celebration is FREE ADMISSION and family-friendly: Sunday, October 8, 2017 from 1:00 pm – 6:00 pm at the Richmond Art Center, located at 2540 Barrett Ave, Richmond, California 94804. Live Painting, Kids Activities, Mural Tours and Live music by Mistica Ancestral, Monreal Latin Jazz, PachangaMama and more! With support from the California Arts Council, La Peña Cultural Center has partnered with Los Pobres Artistas mural group, Richmond Art Center, Earth Team and other invited artists and organizations to produce the 2nd Annual Bay Area Mural Festival (BAMFest 2017) this fall. 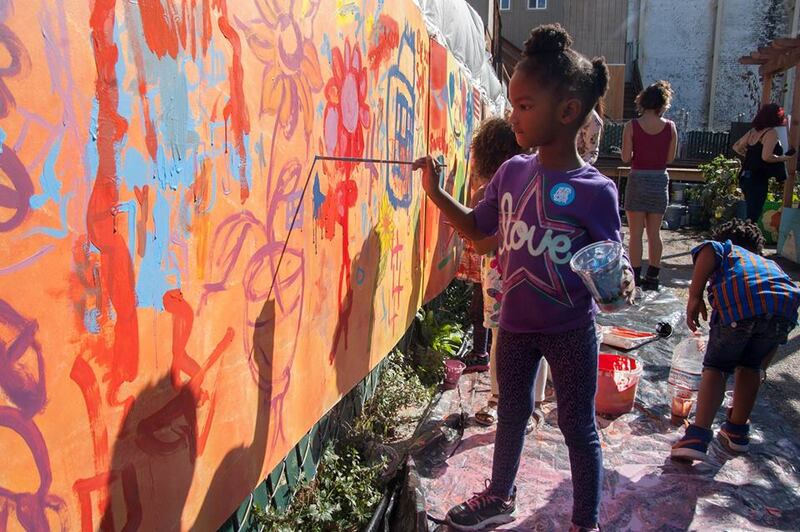 The 2nd Annual Bay Area Mural Festival will use the mural arts to engage East Bay youth, local Bay Area artists and the Richmond community through beautification and placemaking activities. The festival will produce 8 professional murals and 2 youth designed murals to call attention to issues of environmental degradation, pollution and climate change. The project will engage 10 local California mural artists, 8 working on their own projects and 2 as teaching artists. The teaching artists will work with local youth in Richmond in hands-on arts training activities leading to the preparation and execution of the mural festival. “BAMFest 2017 provides employment to California muralists as well as arts training opportunities and workshops for local youth that are often battling poverty and youth joblessness. Plus, it promotes cultural diversity and opportunities to foster more community engagement in the Bay Area,” said Sarah Siskin, BAMFest’s project coordinator and a member of Bay Area mural collective Los Pobres Artistas. “We are excited to be partnering with the Richmond Arts Center and other local organizations to have as much of a positive impact as possible for the Richmond community, as well as participating youth, artists and local businesses,” she added. The California Arts Council awarded $36,900 to La Peña Cultural Center to fund the 2nd annual Bay Area Mural Festival (BAMFest 2017) as part of its Creative California Communities program. 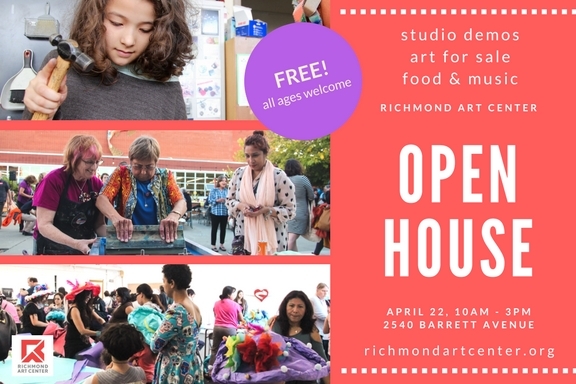 For the past two years, The Richmond Art Center has worked in partnership with the 23rd Street Peace and Unity Cinco De Mayo Parade Float Committee, Richmond High School and Latina Center Staff, and RAC teaching artists. Generously funded by the San Pablo Koshland Fellows, in this 10-week project, teaching artists and each facilitated an intergenerational Cinco De Mayo Parade Float Design and Build class for parents and children that culminated in two distinct large-scale installations mounted on flatbed trucks that were a part of the Peace and Unity Parade on May 7, 2017. Videographer Lydia Neri documented the process and parade, featuring our students and staff. With support from the California Arts Council, the Richmond Art Center, through our Art in the Community program, will provide year-long visual art classes to six WCCUSD elementary school sites free of charge. The impulse of showing the state of the world through visual means is what maps accomplish even as the world we inhabit becomes ever-more virtual, and the tentacles of power increasingly opaque. Once a document of conquest, the map recreates the spaces that the mind traverses and occupies, creating networks for later exploration. 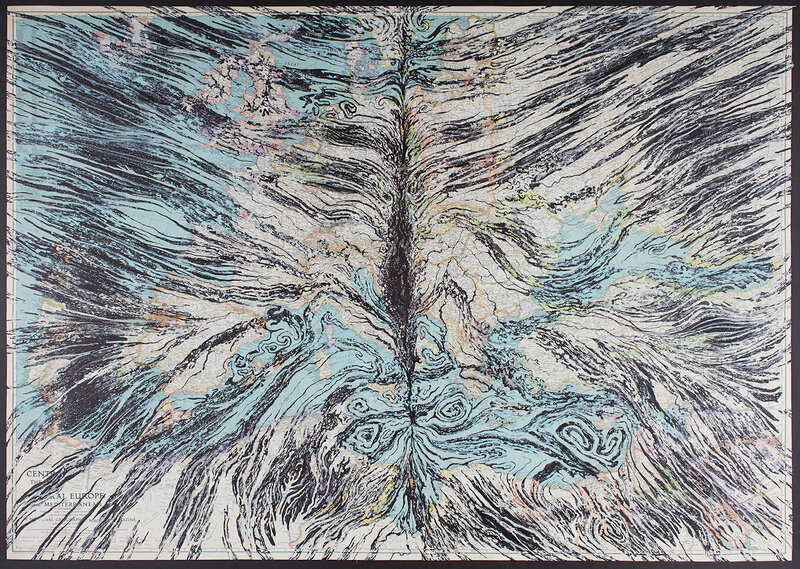 As a means of representation, maps are reimagined and critiqued by artists in these two exhibitions and the underlying authority of maps is renegotiated. Viewers must make sense of each of these artistic maps and, in so doing, find their way in the world. Everyone is subject to power, but these maps help one to see through it. John Zarobell is Assistant Professor and Undergraduate Director of International Studies at the University of San Francisco. 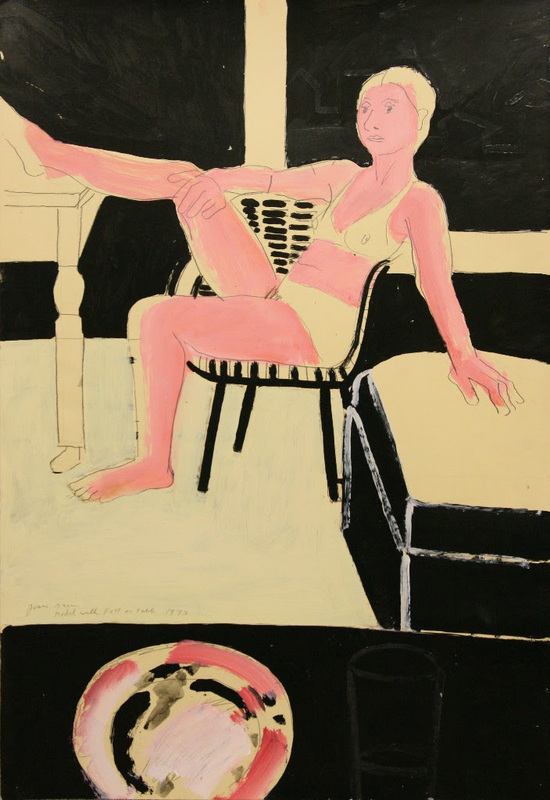 Formerly, he held the positions of assistant curator at the San Francisco Museum of Modern Art and associate curator at the Philadelphia Museum of Art. He is a regular contributor to the San Francisco Art Quarterly (SFAQ) and the online journal Art Practical, has written for numerous exhibition catalogues and has published in Art History, Nineteenth-Century Art Worldwide, and the Berkeley Review of Latin-American Studies. 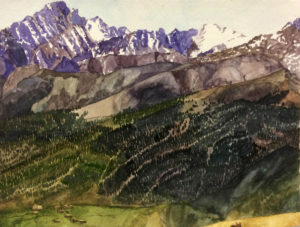 His first book, Empire of Landscape, was published in 2010 and his next, Art and the Global Economy, will be published by University of California Press in April 2017. 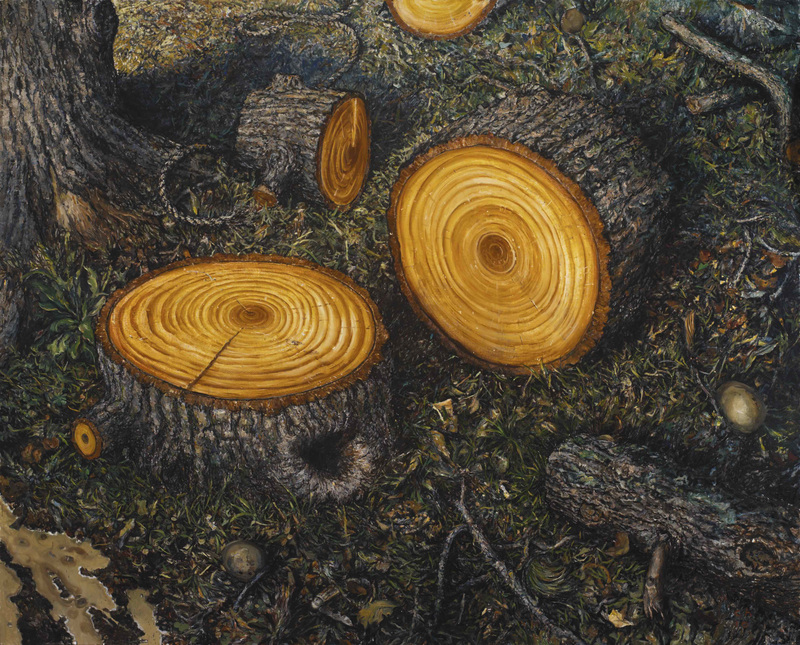 A calendar full of exciting Spring events takes place this month at the Richmond Art Center.